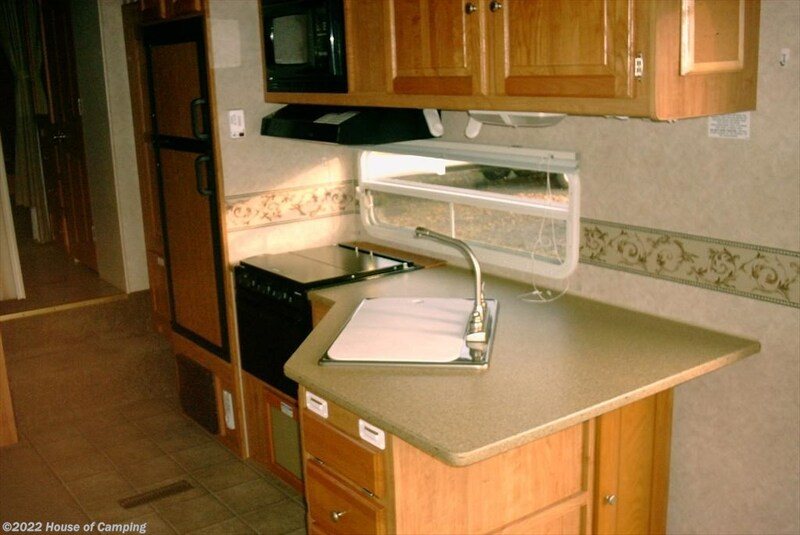 WHY OWN NEW WHEN YOU CAN OWN THIS ONE OWNER EXTRA CLEAN ROCKWOOD ULTRA LITE FIFTH WHEEL WITH ALL THE OPTIONS. 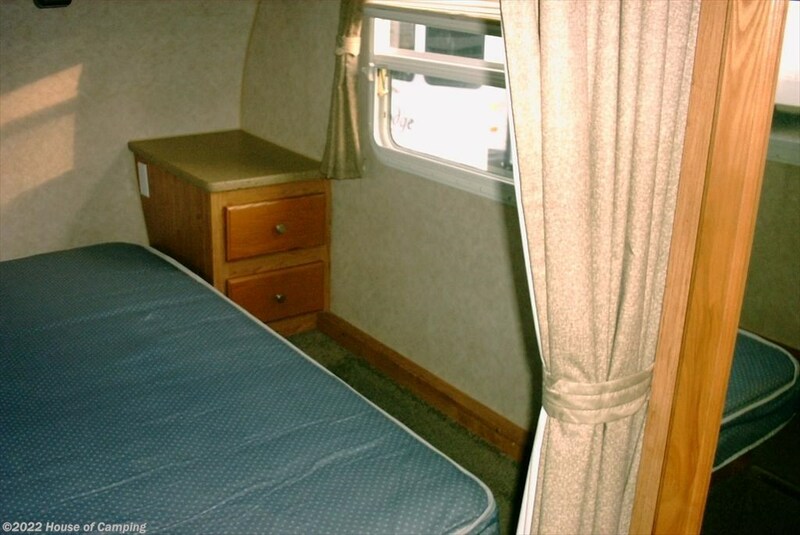 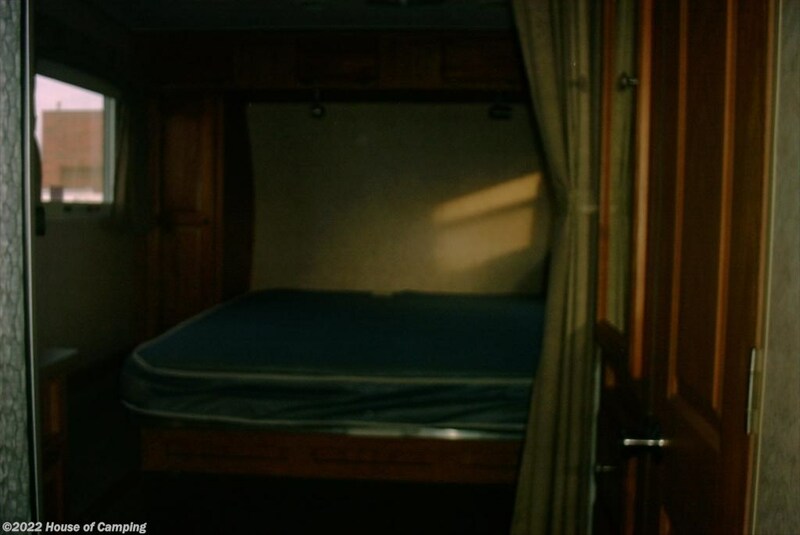 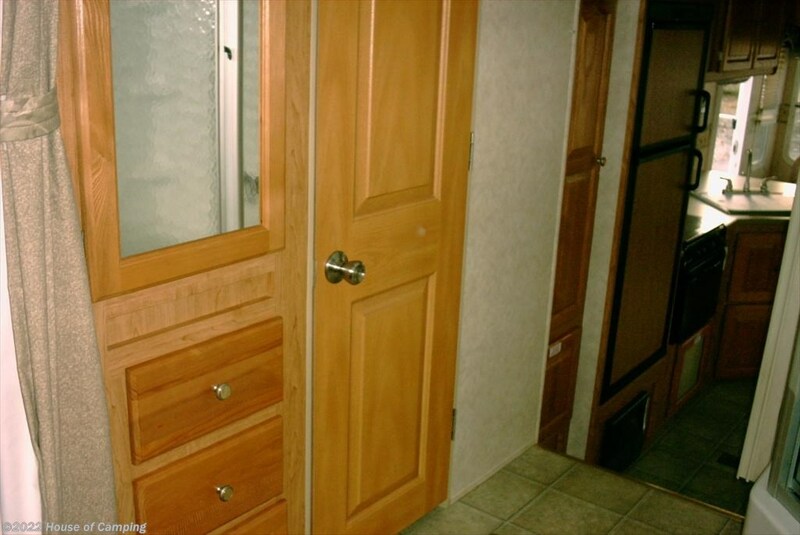 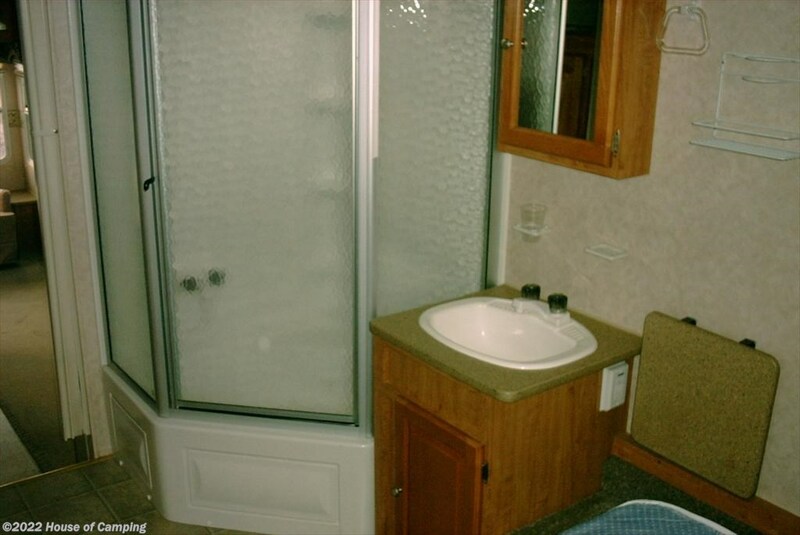 UNIT FEATURES A REAR LOUNGE AREA WITH 12 FT. SUPER SLIDE OUT LIVING ROOM AND A FRONT STAND UP BEDROOM. 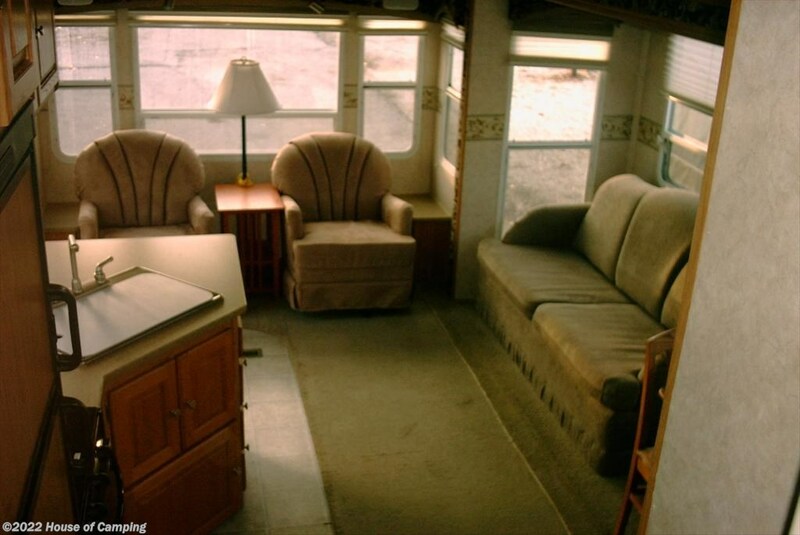 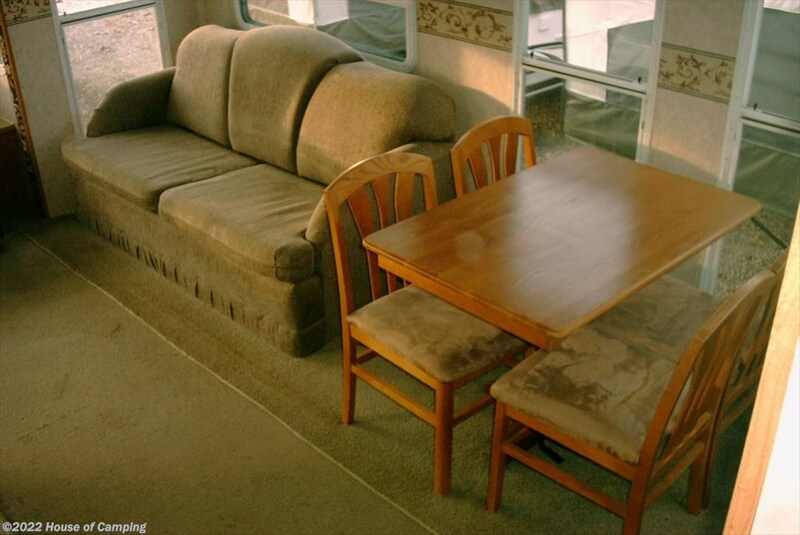 THE SLIDE INCLUDES THE OPTION ATRIUM WINDOW PACKAGE, FREE STANDING TABLE AND CHAIRS AND FULL QUEEN HIDE A BED COUCH. 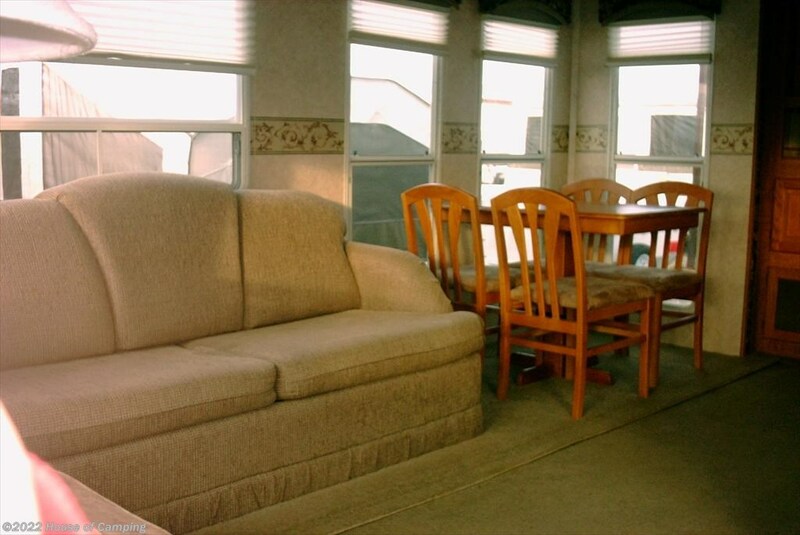 THE SURROUND SOUND STEREO ALONG WITH THE LCD FLAT PANEL TV MAKE THIS A GREAT DEAL. 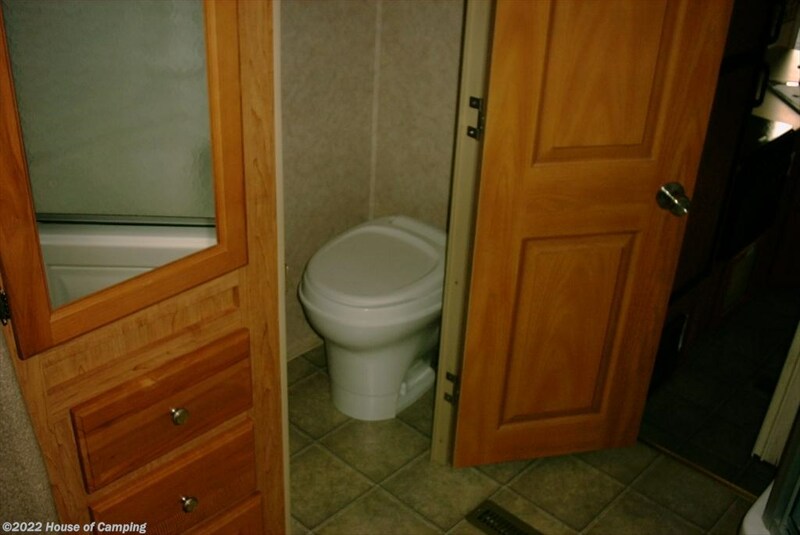 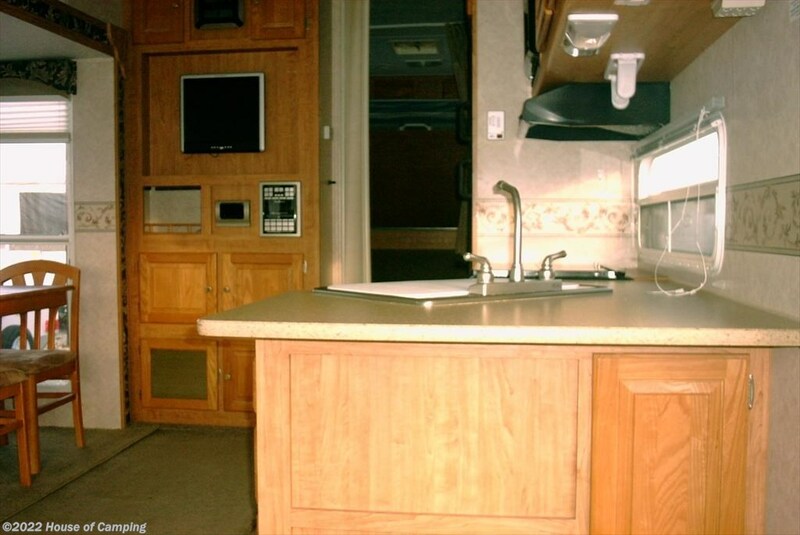 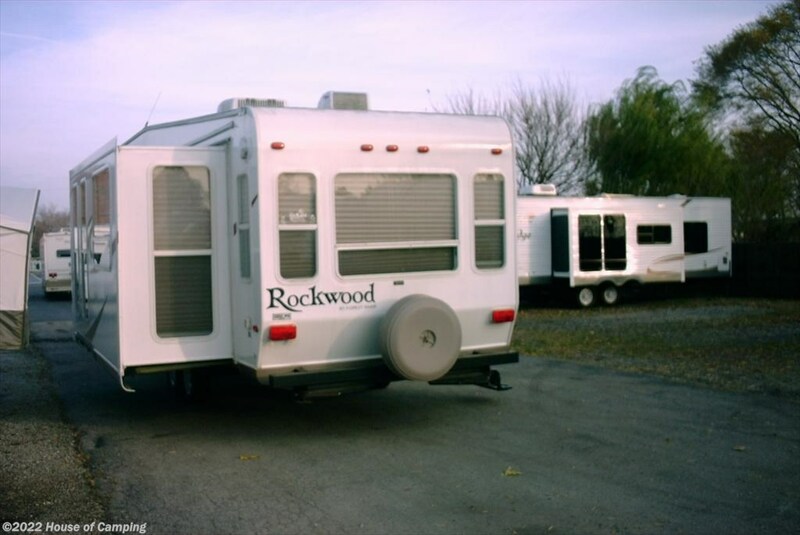 See this Stock # 111910 - 2006 Forest River Rockwood Signature Ultra Lite 8283SS on House of Camping! 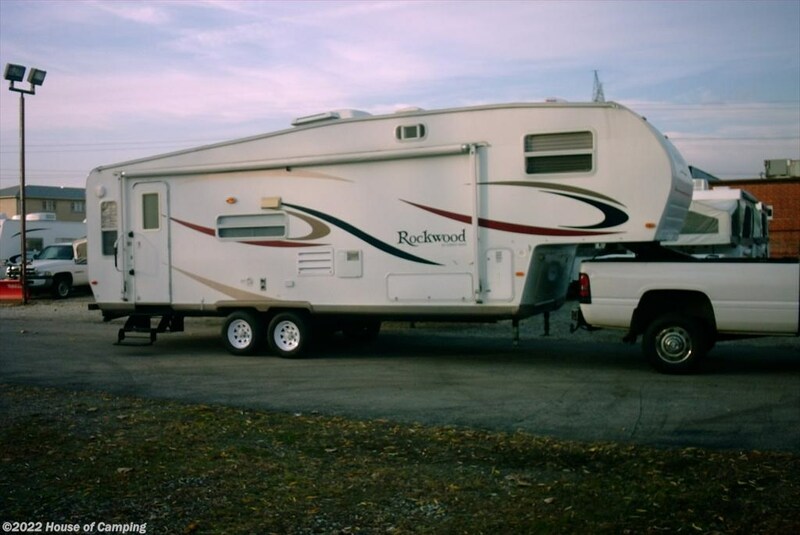 Check out Stock # 111910 - 2006 Forest River Rockwood Signature Ultra Lite 8283SS on forestriverrvsource.com!